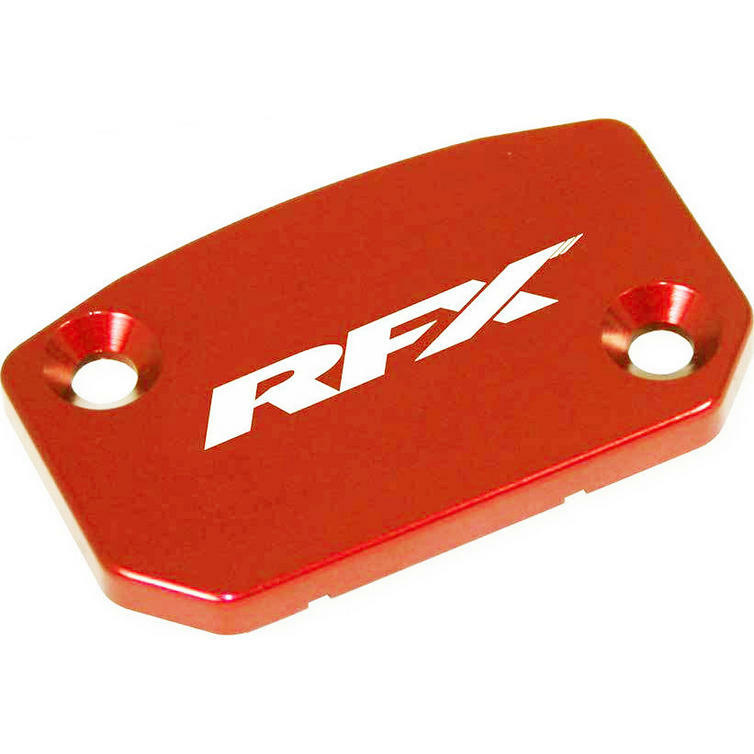 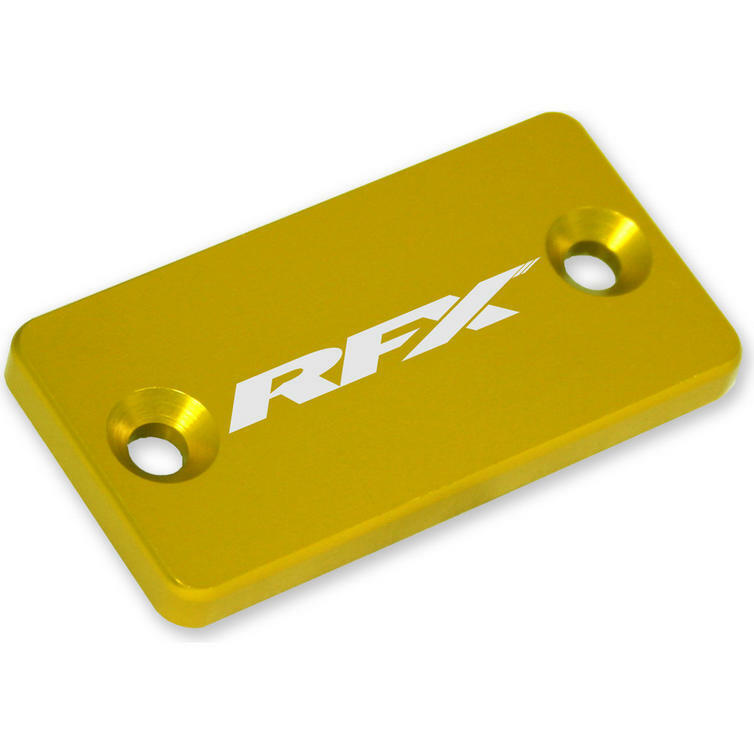 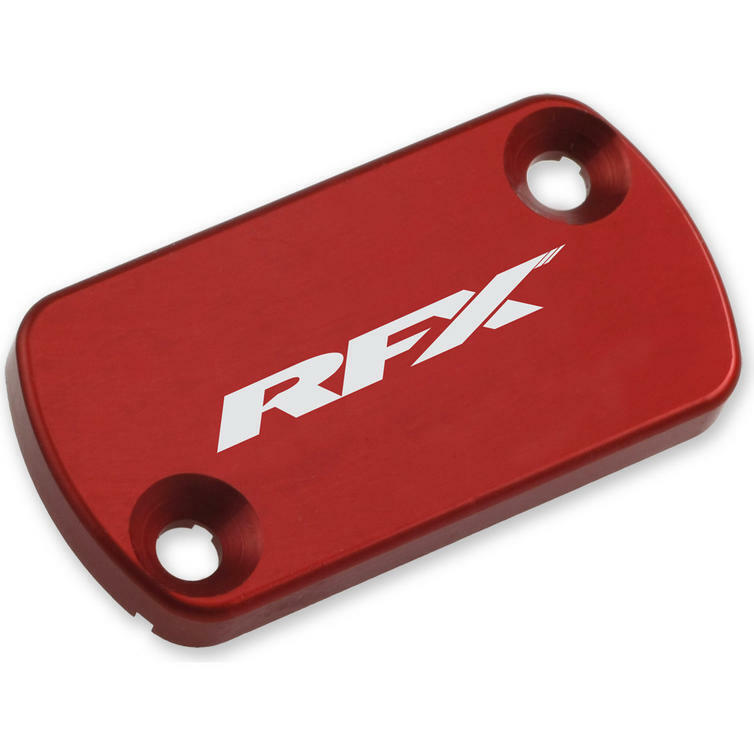 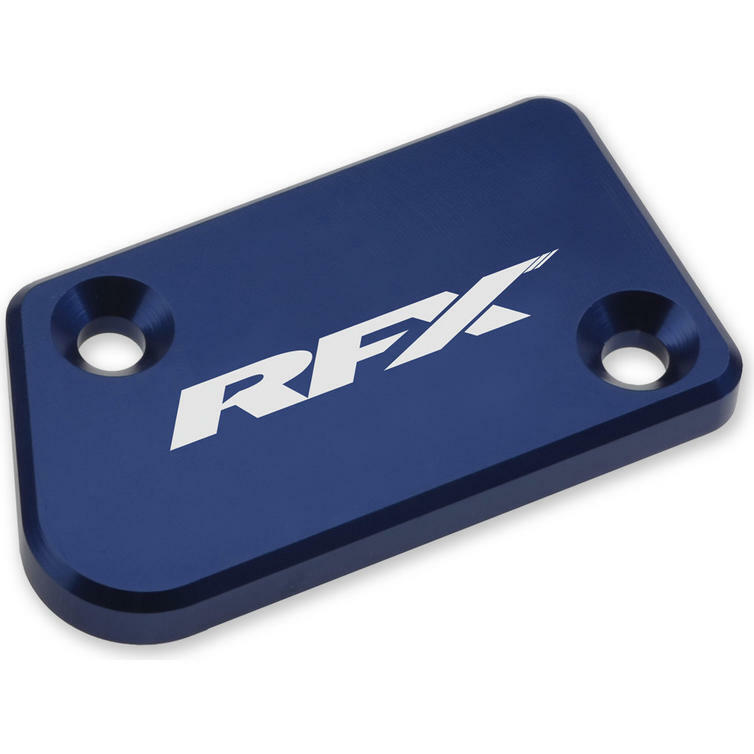 The RFX Pro Series Front Brake Reservoir Cover is part of the latest RFX collection. 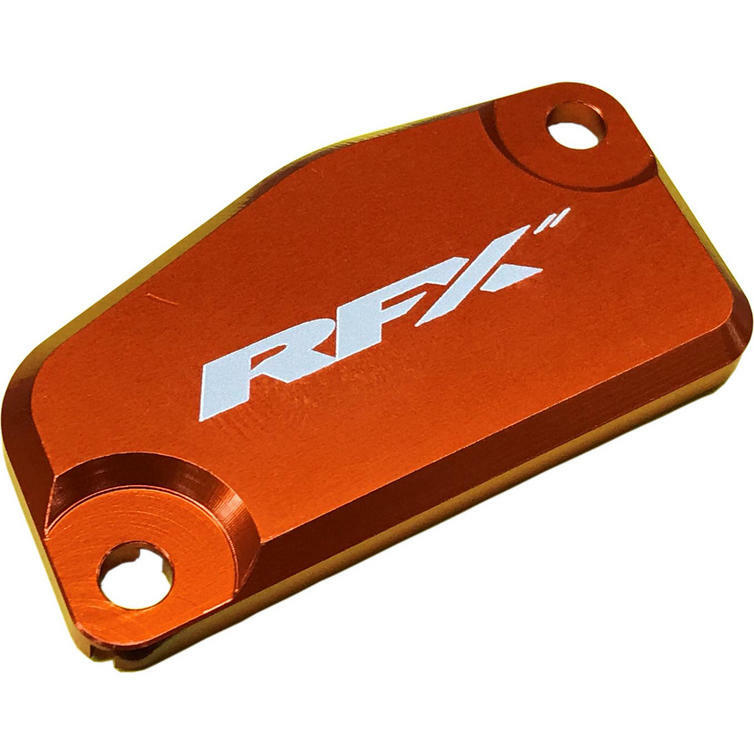 The RFX Pro Series Front Brake Reservoir Cover is CNC machined from aerospace aluminium and is a perfect factory style replacement to your standard reservoir covers. 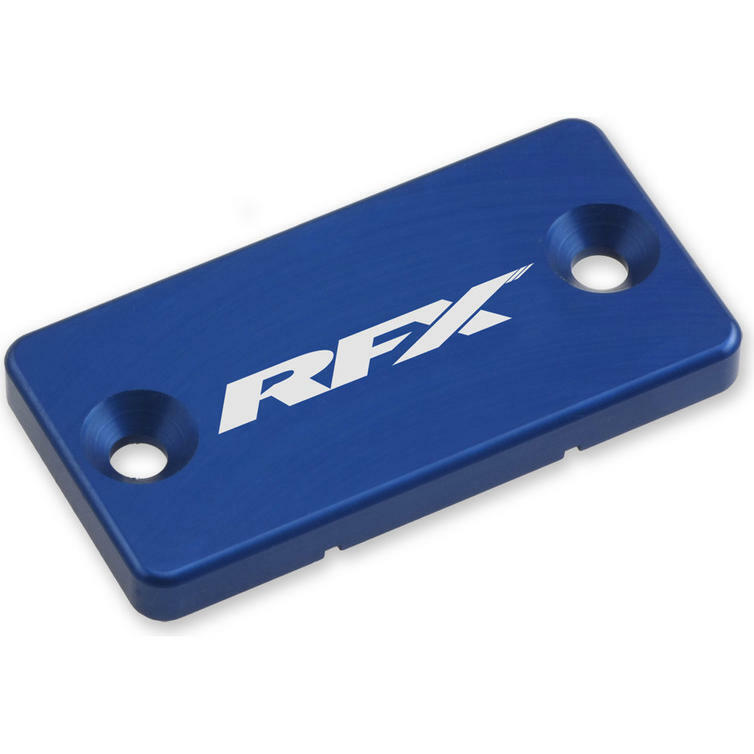 View all RFX Reservoir Covers. 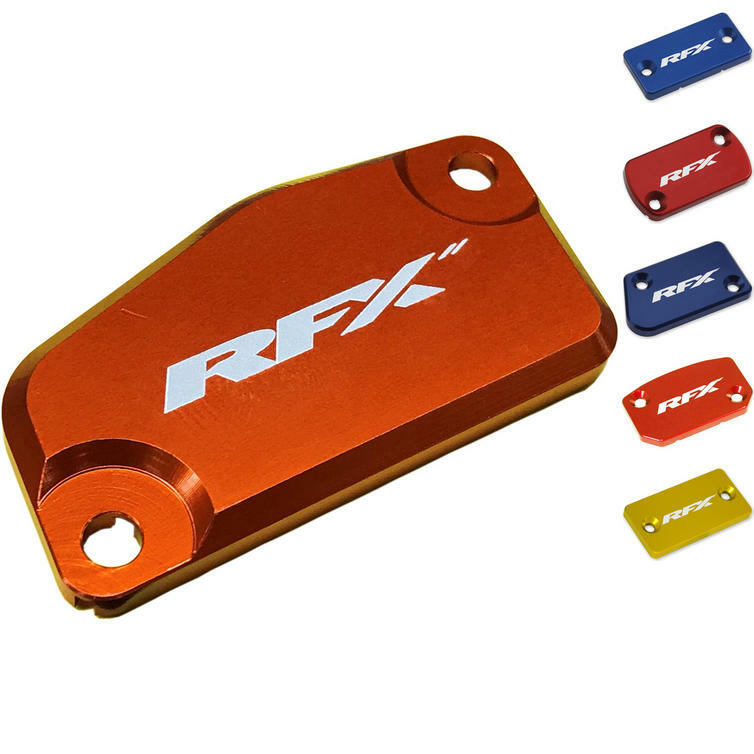 View all Reservoir Covers.